Securing its business information is critical for every organization. We almost on daily basis hear or read about high profile attacks on corporate and government web sites. Bank computers are broken every yea and important account data and credit card data is stolen by criminals. Besides having business and financial impact resulting from these attacks - there are legal issues resulting from these attacks. 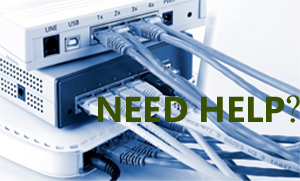 You need a well qualified team of security professionals to safeguard your network, your data and your equipment. This is what we at Rapidsoft can do for you. 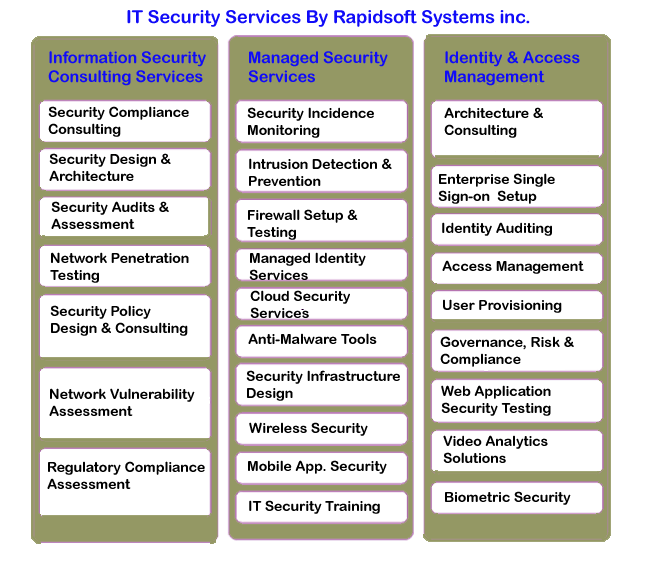 At Rapidsoft Systems, we specialize in four main practice areas: Assessment, Managed Security, Remediation, and Response in order to appropriately secure your organization's most critical information. 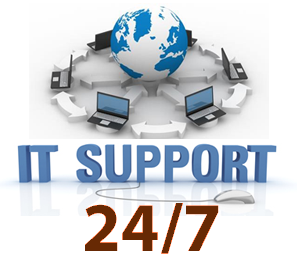 Rapidsoft Systems offers a broad range of services in the area of cyber security. Our engineers do network penetration testing, develop security policies and do manual security audits to make sure that your network and computing infrastructure is secure.